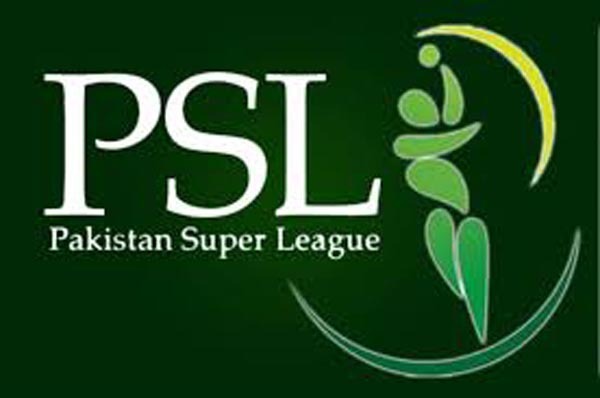 ISLAMABAD, Feb 12 (APP):Pakistan head coach Mickey Arthur will be looking forward to finding more talent in 2019 Pakistan Super League (PSL) beginning February 14, saying someone can earn a ticket from this season to the World Cup squad. Arthur, who is also the head coach for PSL franchise Karachi Kings said his love for Pakistan cricket started with PSL and he termed the T20 cricket league a fantastic competition. “PSL had produced great talent in the past and I am hopeful of finding more this season as well,” a private news channel quoted him as saying. He said the tournament and the talent is outstanding, as it allows the players to perform under pressure on a big stage. “I am sure that we will get another name coming out that we can tap into,” he said. Arthur said there may be someone from the PSL who could earn a ticket to the squad for the World Cup. “If somebody in this competition really performs well, there might be a jack in the pack that we can use,” he said. “I am going to keep my eyes peeled and really looking forward to finding more talent from this season,” he said, adding that the PSL was a good opportunity for Pakistani players who were coming from a tough international series and ahead of important tours in near future. Talking about the PSL’s standard, he rated it incredibly high because of the players participating in the league. “Pakistan has been producing some really talented cricketers.